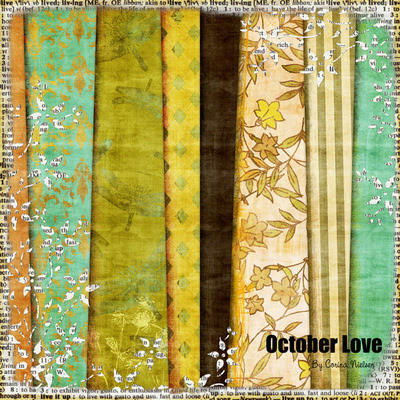 I love the colors of this paperpack by Corina. Don't you? Head on over to her blog and leave her some love!